Bullying: What is it? How do we prevent it? 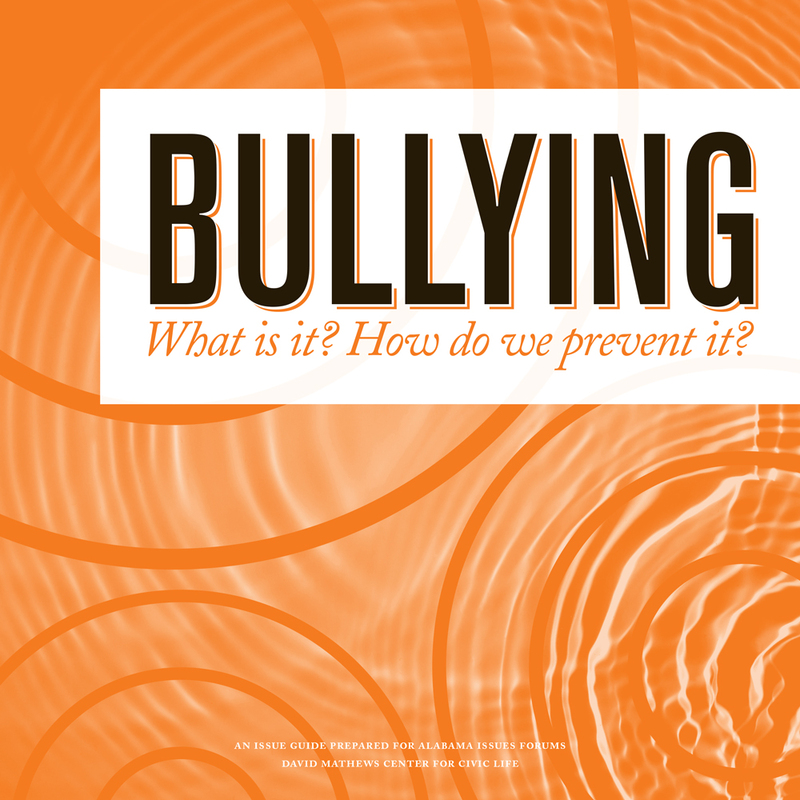 This issue guide provides a brief overview of the bullying issue and outlines three approaches to addressing this public issue.